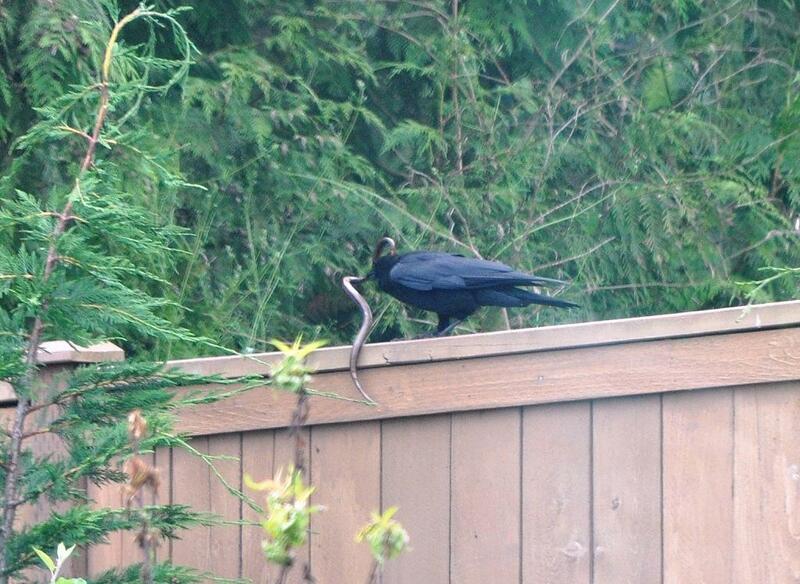 « Puget Sound Sea Snakes? 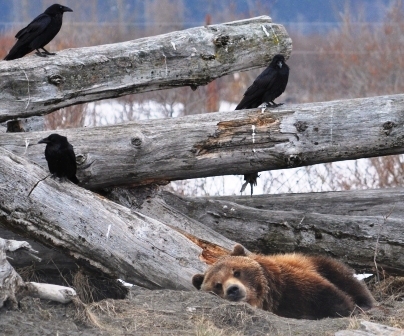 We are blessed in the Northwest with some outstanding examples of birds in the corvid family. Highly intelligent (they are among the most intelligent of all bird species) aggressive, and vociferous, you can’t help buy notice these avians. And corvids can always be depended on to put on a show. 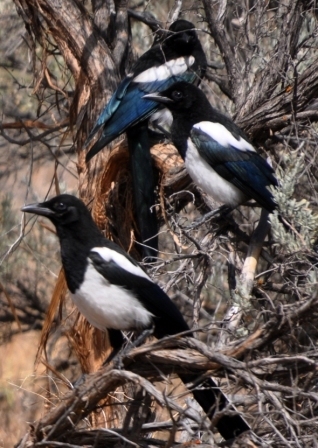 It might a glittering family of magpies, a crow catching a snake, ravens tying to wake up a brown bear, or a stellar jay annoying other birds at the feeder. These guys always steal the avian show. 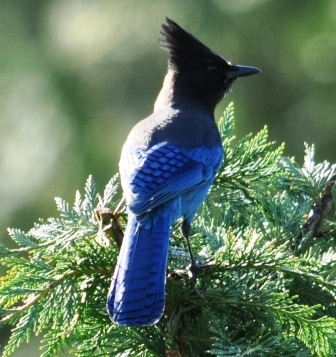 Stellar jays, like other blue birds, are not really blue, of course. 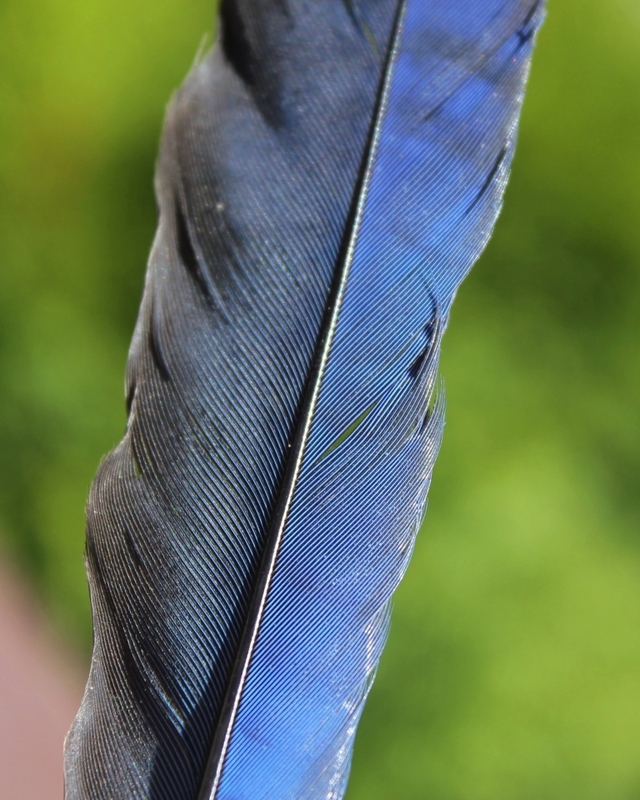 That beautiful hue is actually a structural color – a trick of sunlight reflecting off the molecular composition of the feather’s cellular structure and keratin.